I bought a bike recently. I spent about $750 on it. Let me tell you why. 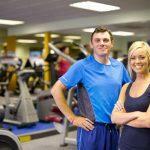 Normally, I’m not one to talk about how much money I spend, but this situation illustrates an important point — and it highlights a mistake personal trainers can’t afford to make if they actually want to be successful. When I decided to buy a bike, I looked around the marketplace and saw that I had roughly 3 options. I could pay $150 - $300 for a decent big-box brand bike. I could pay $500 - $1,000 for a solid entry-level road bike at a bike shop. I could spend $2000+ for a carbon-fiber mid-level bike online or at a bike shop. I went with option 2, because it would let me get a bike that fit my needs without breaking my budget. Next, I had to decide which of these entry level bikes I actually wanted to purchase. There were a ton of variables to consider when choosing the actual bike to buy. Ultimately, I chose a discounted bike at a local shop that offered to service it for free for the first year. As you can see, I considered pretty much everything when deciding on a bike to buy. What it cost the manufacturer to build the bike or the bike shop to sell the bike. Honestly, I don’t care what it costs them. I just assume that if they aren’t able to cover their costs and make a certain profit they would get out of the bike business. When I owned a gym, this was something I really struggled with. For example, I couldn’t believe members would complain about our price of $35 per month for 24/7 access to the gym. But that’s not how they looked at it. They weren’t comparing $35 per month to my time, money, and effort. They compared it to the cost, location, cleanliness, and reputations of other 24-hour gyms. No one cared how much time or money I invested into that gym anymore than I cared how much time or money a bike manufacturer puts into the bike. I was thinking about pricing differently than my clients. I was thinking about pricing in a Cost-Plus manner, which I’ve written about before. Basically, the idea behind Cost-Plus is to determine how much it costs you to develop your program and then add back the amount of profit you want to earn for your time and effort. As you can see, this can lead to a highly subjective price for your product. But my clients (and myself, when I bought my bike) were thinking about pricing in a Market Rate manner. They were thinking about the value I was offering relative to the value they could get someplace else. 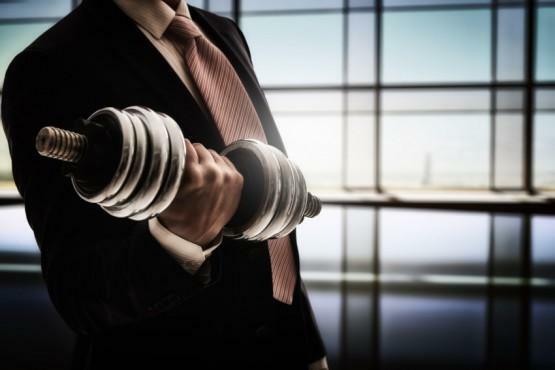 Market Rate pricing entails researching what competing personal trainers are charging for similar programs and pricing in the same vicinity as those competitors. This leads to a more objective price for your products. Rather than deciding what you think is a fair price for your time and effort, the market decides what a fair price is for your product. The #1 pricing mistake you can’t afford to make when building a flagship program is to think about your pricing differently than your customers do. Ditch Cost-Plus pricing and use Market Rate pricing instead, because that’s what your customers are doing when they decide whether or not to give their money to you. When you use Cost-Plus pricing, rather than Market Rate pricing, you convey to clients that you don't really care about them, you’re only worried about yourself. You risk coming across as out of touch and inexperienced, neither of which are good for business. More than that, you risk pricing your services in such a way that you scare away your potential customers. 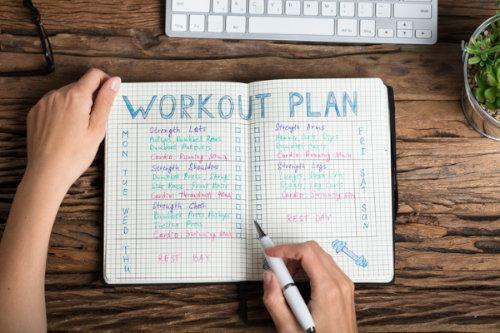 Instead, look at what other personal trainers are offering and charging for flagship programs, then compare it to the particular value you’re offering to make your pricing decision.